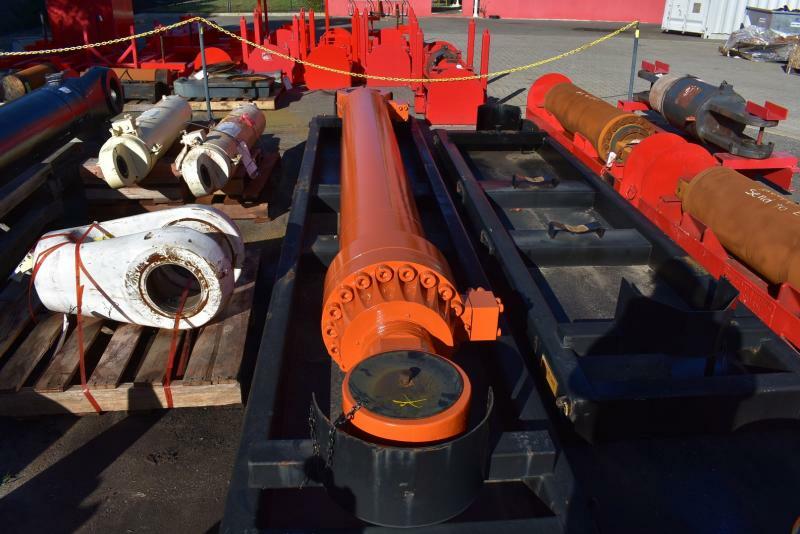 Rebuilt 4436678 Boom Cylinder to suit Hitachi EX2500, EX2500-5, EX2500-6, EX2600-6 backhoe excavators. 2 units available. Price is per unit.